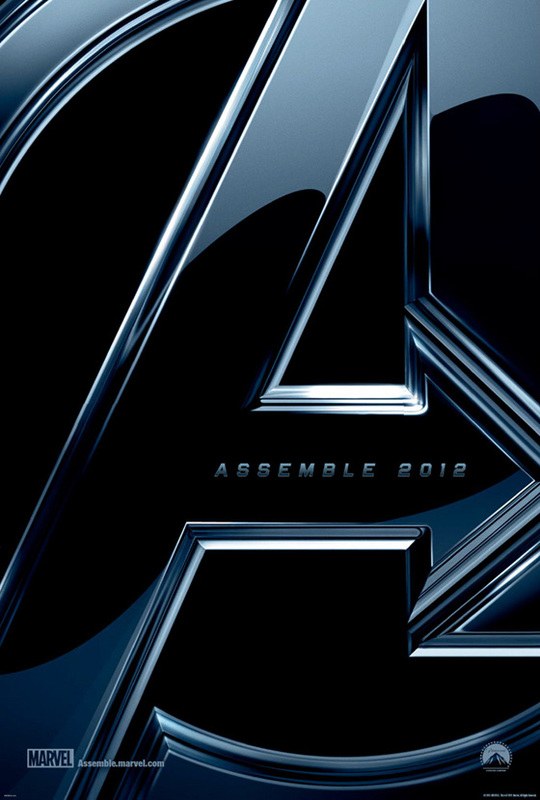 Paramount & Marvel Studios Release First Official Teaser Trailer for 'THE AVENGERS'! Paramount Pictures & Marvel Studios have just unveiled a condensed version of the final scene from Captain America: The First Avenger, along with a shortened cut of The Avengers teaser trailer that was shown following Captain America’s credits. Captain America: The First Avenger is out in theaters now & The Avengers hits cinemas May 3rd, 2012. Hit the jump to check it out. Synopsis: "CAPTAIN AMERICA: THE FIRST AVENGER will focus on the early days of the Marvel Universe when Steve Rogers volunteers to participate in an experimental program that turns him into the Super Soldier known as Captain America. Born during the Great Depression, Steve Rogers grew up a frail youth in a poor family. Horrified by the newsreel footage of the Nazis in Europe, Rogers was inspired to enlist in the army. However, because of his frailty and sickness, he was rejected. Overhearing the boy’s earnest plea, General Chester Phillips offered Rogers the opportunity to take part in a special experiment… Operation: Rebirth. After weeks of tests, Rogers was at last administered the Super-Solider Serum and bombarded by “vita-rays.” Steve Rogers emerged from the treatment with a body as perfect as a body can be and still be human. Rogers was then put through an intensive physical and tactical training program. Three months later, he was given his first assignment as Captain America. Armed with his indestructible shield and battle savvy, Captain America has continued his war against evil both as a sentinel of liberty and as leader of the Avengers." I'm reading: Paramount & Marvel Studios Release First Official Teaser Trailer for 'THE AVENGERS'!Tweet this!